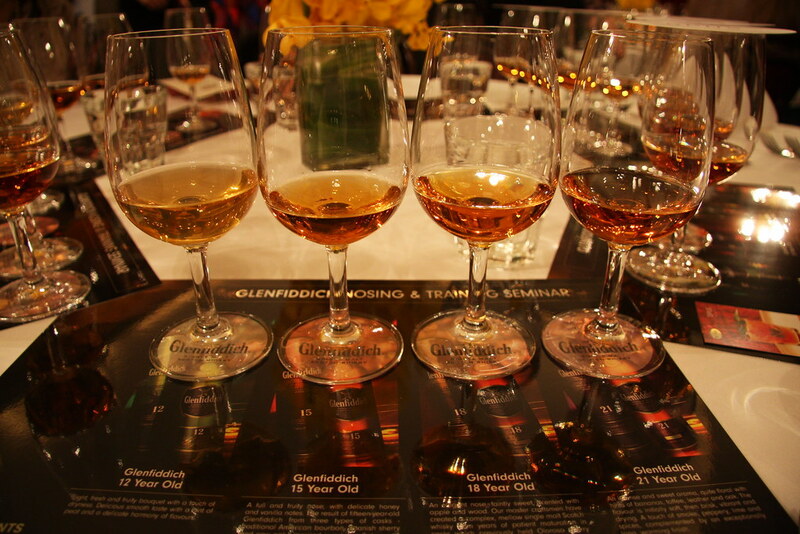 Whisky Tasting in Edinburgh – Your Guide to Single Malt Scotch Whisky! 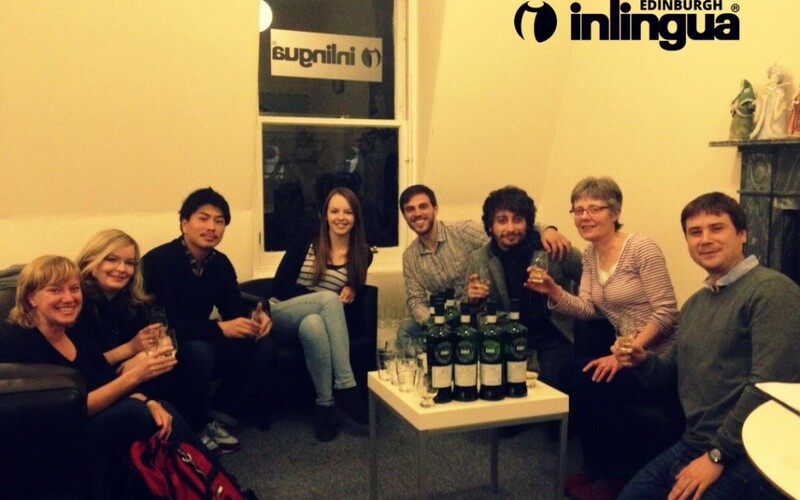 Did you know inlingua Edinburgh is a member of the prestigious Scotch Malt Whisky Society? We regularly host whisky tastings where you’ll have the opportunity to learn about Scotland’s famous whisky industry and try a few “drams” from different regions. The best part is, it’s free to all inlingua Edinburgh students as part of our social programme! In the meantime, here’s a guide to help you understand the basics of single malt Scotch whisky! 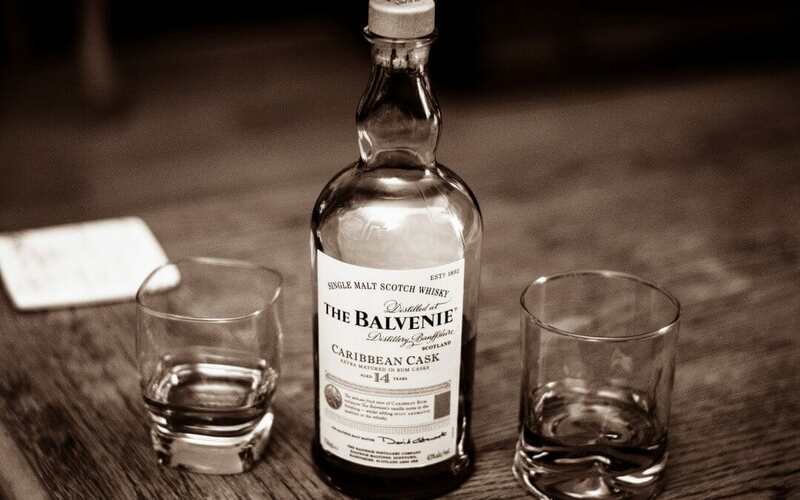 Single malt Scotch whisky is simply a whisky that is made from malted barley, water and yeast. It must be produced from only one distillery and aged in oak casks for a minimum of three years before finally being bottled at a minimum alcohol volume of 40%. Where do Scotch malt whiskies come from? There are generally four major regions that produce single malt Scotch whiskies: Highlands, Lowlands, Speyside and Islands. The regions do not necessarily reflect the flavour but certain characteristics. For example, the Lowlands have historically produced lighter whiskies while Islay (from the Islands region) produces a smokier whisky. 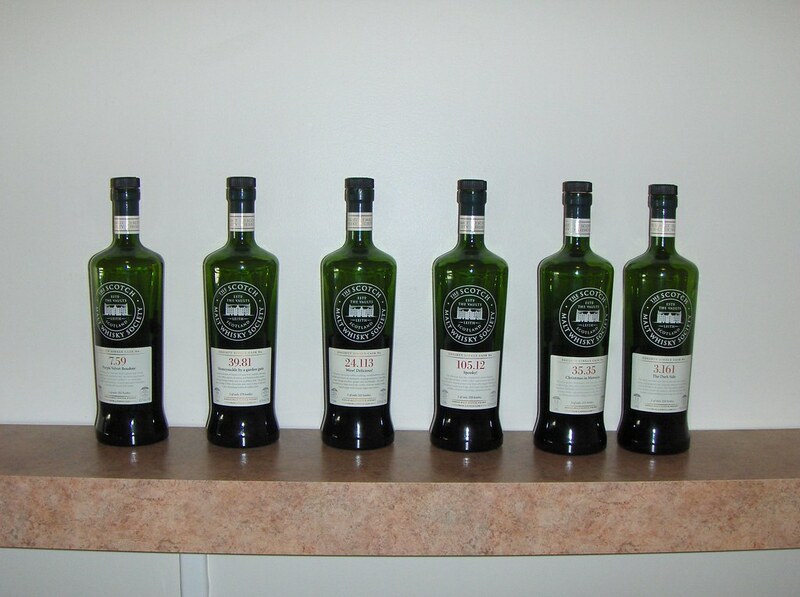 What’s the difference between different malt whiskies? Malt whiskies can vary dramatically thanks to the different approaches distilleries take to produce the final product. Variations can include using different copper pot stills and kinds of oak casks. For example, white American oak casks usually contain bourbon before being used to store whisky and gives notes of pine, cherry, vanilla and spice as a result. European oak casks usually contained sherry at one time and imparts hints of dried fruit, clove and orange. There are hundreds of other characteristics of oak casks which can give a whisky its unique style. It’s what makes whisky tasting so interesting! Why does the age matter? The age of a whisky reveals how long it has spent in a barrel, which has a big impact on its flavour. Another factor which contributes to the often higher cost of an older whisky is the whisky lost to evaporation during the ageing process. On average, a barrel loses around 3% of its whisky per year. This lost whisky is referred to as the “angel’s share” as it was believed that guardian angels watched over the barrel as the whisky aged and took a cut of the final product as a reward. Check out our social programme for the next whisky tasting!